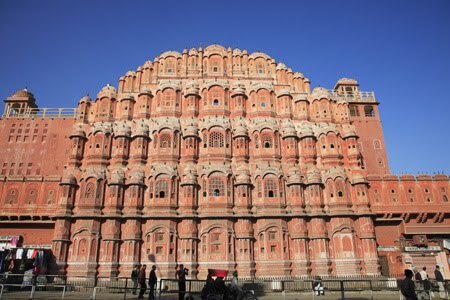 The Palace of the Winds or Hawa Mahal is probably the most photographed site in Jaipur, Rajasthan. But the majority of people who visit it on an organized tour of the Pink City participate in what could be considered a drive by shooting. Without the benefit of time they hop out of their vehicle, marvel at the Palace’s beauty for a few minutes, shoot some photos and move on. The more adventurous may take an extra minute or two to dodge camel carts, rickshaws, buses, trucks, cars and the occasional elephant and navigate their way to the concrete divider in the middle of the city’s busiest street to get a shot with a wider angle. 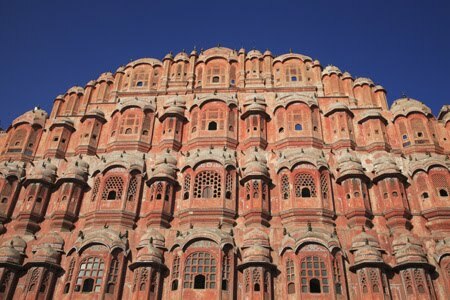 If you find yourself in Jaipur make the time to get to know the Palace a little. You’ll soon learn her beauty isn’t just on the outside. You can enter the inside of the five story facade and peer out one of the honeycombed windows for a bird’s eye view of the city. The sandstone structure built in 1788 by Maharaja Sawaj Pratap Singh was designed so that ladies of the royal household could view the outside world without being seen. To enter the Hawa Mahal walk around the block to the back. Admission is 30 rupees and it is open from 9 a.m.-4:30 p.m.
that facade is stunning. i wonder what other surprises it holds when one ventures inside. 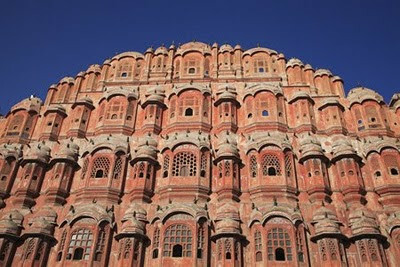 I do agree this is the most photographed sight in Jaipur although nothing much beyond the ornate facade. I'm more impressed with the Amber Fort. It was early in the morning and I also shot in between all the activity. 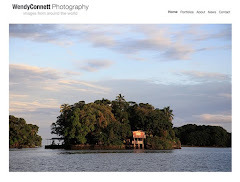 Nomadic Pinoy--Yep Like Amerber Fort as well which has had a face lift in the last few years.